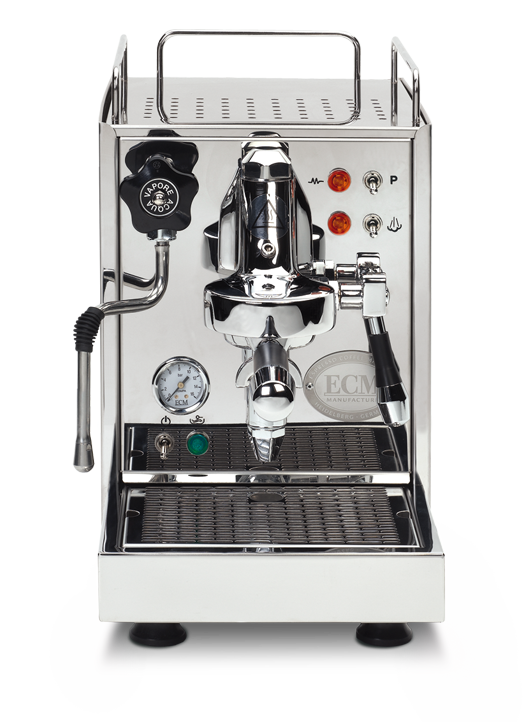 The atmosphere of an Italian espresso bar – even in the smallest kitchen. 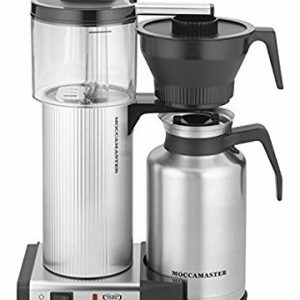 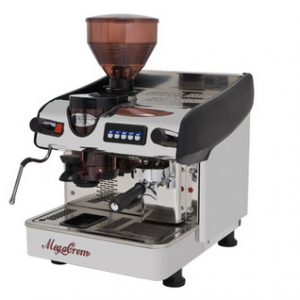 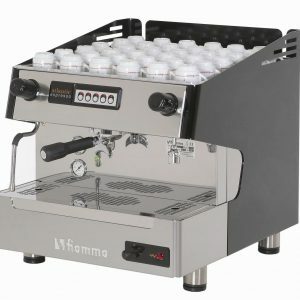 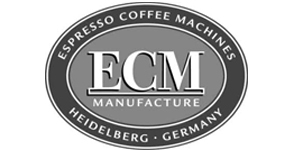 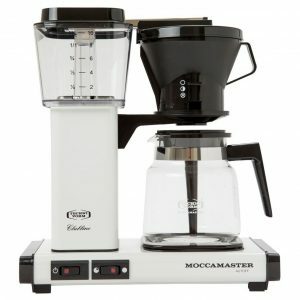 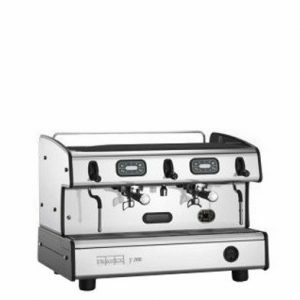 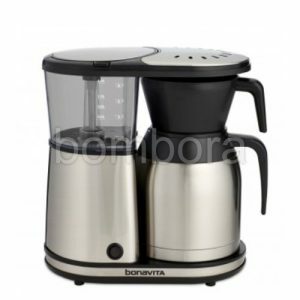 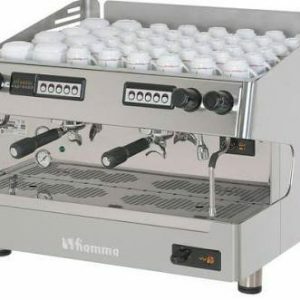 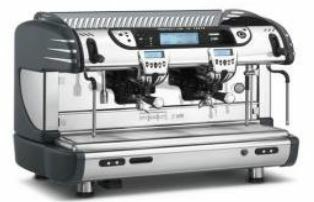 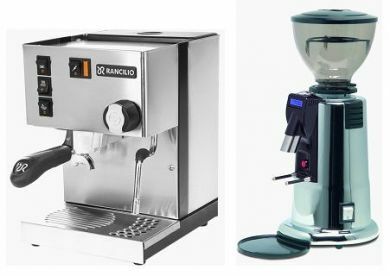 Perfect single-boiler machine even for small spaces – satisfying the highest demands, perfect espresso preparation and absolute espresso pleasure. 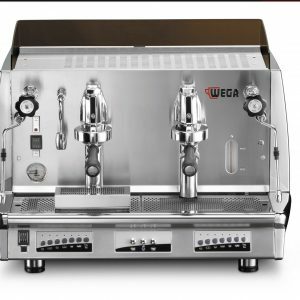 A timelessly elegant classic in a clear stainless steel design.